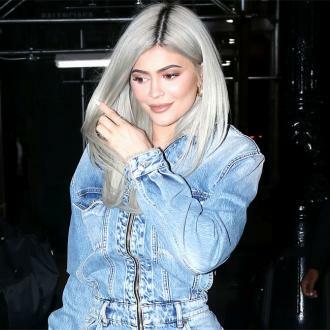 Kylie Jenner has already baby-proofed her house as she prepares for the arrival of her first child. Kylie Jenner has already baby-proofed her house. 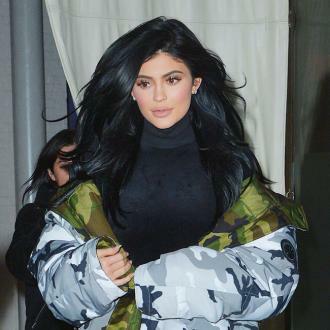 The 'Keeping Up With The Kardashians' star is expecting her first child with her partner Travis Scott and is said to have already put things in place to make sure everything is ready for the arrival of her little one. The 20-year-old star has made a conscious decision to stay out of the spotlight whilst pregnant. An insider told Us Weekly magazine: ''She's very happy about the pregnancy but she doesn't want to share this with the world. Her not being out is strictly personal preference. She wants to keep this one aspect of her life private. Meanwhile, it was previously revealed that the the brunette beauty has been busy working on a nursery for her little one.